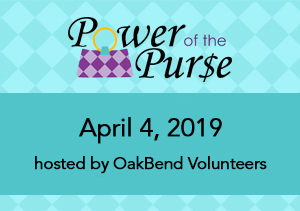 The Power of the Purse is a luncheon hosted by the Volunteers of OakBend Medical Center that will benefit the Skilled Nursing Facility at OakBend Medical Center. The event will take place on Thursday, April 4, 2019 from 11:00am-1:00pm at Safari Texas Ranch. 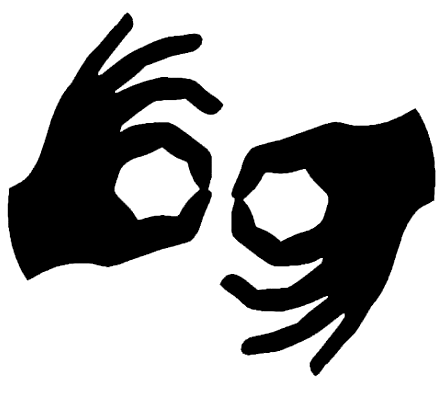 High-end purses that have been donated for the event will be part of a silent auction, followed by a program that includes entertaining guest speaker, Miss Texas USA 2018 Logan Lester, and a seated lunch. For more information, please call Linda Drummond at (281) 341-2864 or email ldrummond@obmc.org.